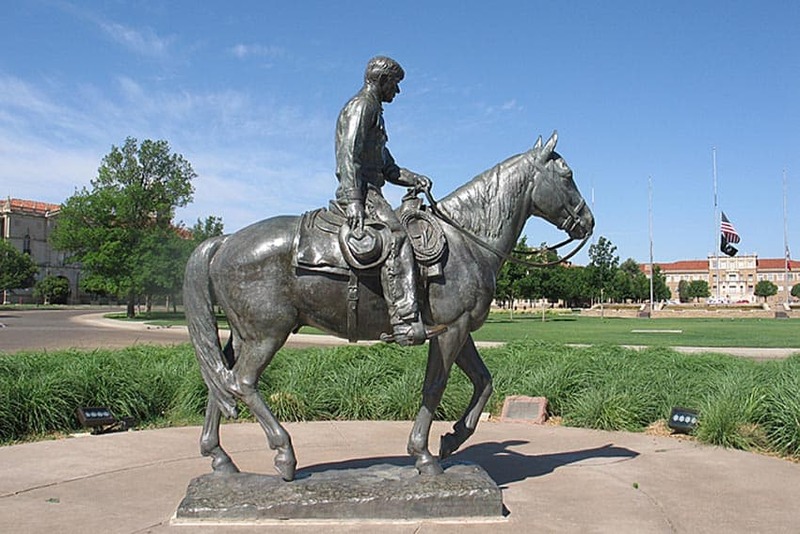 Will Rogers is memorialized on the Texas Tech University campus in Lubbock, Texas Susan McKee photos. A Sleepy West Texas Town? Or a lot More? Surprises greeted me at every turn in Lubbock, Texas. I’d expected to find a sleepy West Texas town, perhaps with tumbleweed rolling down the streets -- and found instead an historic icon of rock 'n' roll, a prairie dog village, an explanation of windmill history, lots of public art on an expansive university campus, and two of the strangest houses I've ever encountered. There I was, just an hour into my first evening in town: nibbling on tapas, sipping sangria, and listening to a string quartet – plus accordion – play Argentinian tangos (Tango Llaneros is a world-famous musical group based in Lubbock). It all was a long way from the bar food and country & western saloon vibe I assumed I’d find everywhere. 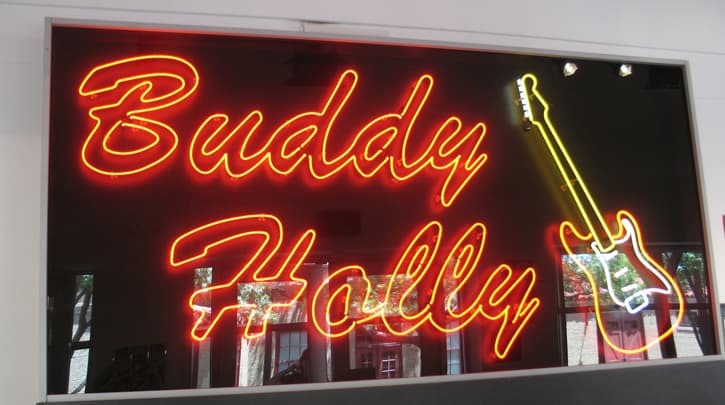 Well, of course, there was lots of country & western music (and more) on offer in downtown nightspots, but -- the top name in local music (and music inspiration) still is Buddy Holly. Born Charles Hardin Holley in Lubbock in 1936, he was killed in a plane crash at 22. For most performers, that would have been the end of it (and maybe it was for the two other musicians who died with him -- Ritchie Valens and Jiles Perry "J. P." Richardson Jr.). The accident was commemorated in legend and song as "the day the music died". Yet, even today, Buddy Holly's legacy lives on. That's because he occupies a unique niche in rock 'n' roll lore, connecting Elvis Presley (he opened for Elvis in 1955) and the Beatles (who saw him perform in England in 1959). A trip to the Buddy Holly Center filled in the details for me. Did you know that John, Paul, George and Ringo called themselves the Beatles in homage to Buddy Holly's backup singers, the Crickets? (Paul McCartney has been to Lubbock to perform in Holly's honor, most recently in 2014.) It was the Everly Brothers who recommended Holly's attorney (and even took him to a New York clothing store to buy the "right" suits). Checking out the residents of Prairie Dog Town, Lubbock, Texas. After you've explored the gallery in the Buddy Holly Center and picked up your replica specs in the gift shop, swing by the City of Lubbock Cemetery to see his grave (it's signposted). You’ll note from his tombstone (and those of his parents and siblings) that his last name really was Holley. Everybody in the music business back then thought that "extra e" was too hokey for prime time, so it disappeared. Also native to West Texas is the prairie dog. Prairie Dog Town is a “must” for visitors to the Great Plains because of the little mammal's status as a keystone species in the ecosystem. The walled enclosure inside Mackenzie Park at 4th Street and I-27 doesn't really keep the critters from escaping into the "wild", but there's enough of the "scurrying and burrowing" to entertain both children and adults. The "town" was established in 1935 by local resident Kennedy N. Clapp when it was feared the black-tailed prairie dogs were headed toward extinction (it goes without saying that ranchers and farmers would rather not have their land pockmarked with burrows dug by these herbivorous rodents). 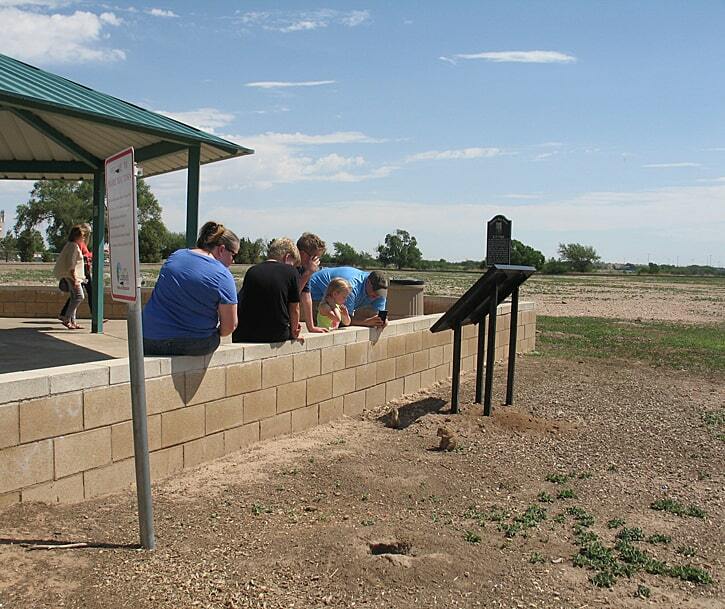 Cosseted by the Lubbock Parks Department, the colony is a popular sightseeing stop. Also inside Mackenzie Park is the American Wind Power Center. Lubbock (and most of West Texas) is atop the southern reaches of the massive Ogallala aquifer. Settlers had to bring that water to the surface for their livestock and their families, and the most efficient way was wind power. 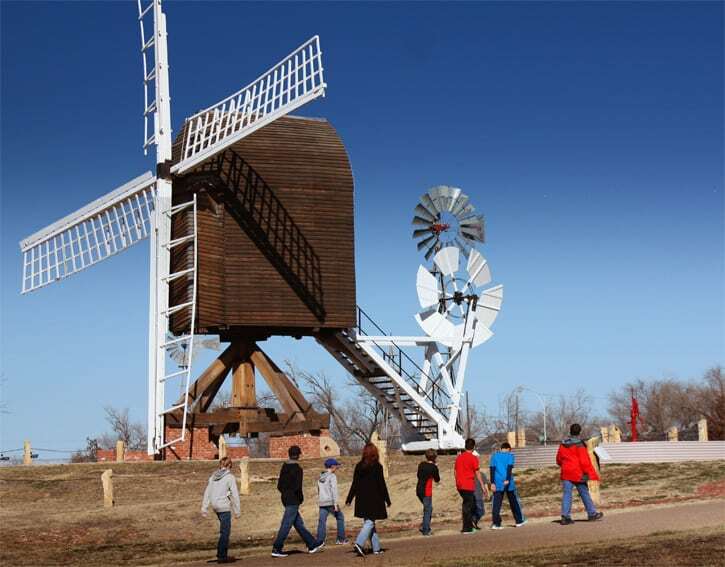 The American Wind Power Center is said to be the most comprehensive collection of historic windmills in the world. The City of Lubbock provided a 28-acre tract of city parkland along with some buildings for indoor displays. The collection started in 1993 with a group of 48 restored windmills moved to Texas from Nebraska, but it's grown since then as windmills went from pumping water to generating electricity. The largest wind machine at the Museum now is the 660KW Vestas Wind Turbine that was placed in service in 2005. It has a 154-foot diameter wheel, stands on a 165-foot tall tower, and is large enough to power the museum complex. 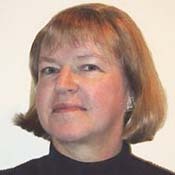 The center has a direct connection to the local university (Billie Wolfe, its visionary founder, was a faculty member of Texas Tech University’s College of Home Economics). This institution of higher learning, founded in 1923, influences many areas of Lubbock life. One of the most important for tourists, however, is its collection of close to 100 pieces of public art. The collection began in 1998 and is funded by one percent of the estimated cost of each new major capital project at TTU. 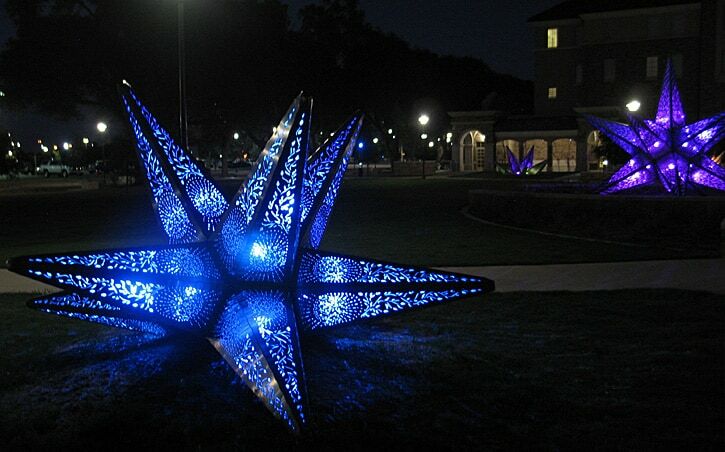 Although there are paintings and artwork in other media, most are metal sculptures located outside campus buildings, so they're available 24/7. One series, "Texas Rising" by American artists Joe O'Connell and Blessing Hancock, is completely different after dark when the set of perforated stainless steel stars "rising" from the ground are lit from within by shifting colors of LED lights. An architectural theme unifies the campus -- most of the buildings are brick in Spanish Renaissance style with embellishments in carved stone. 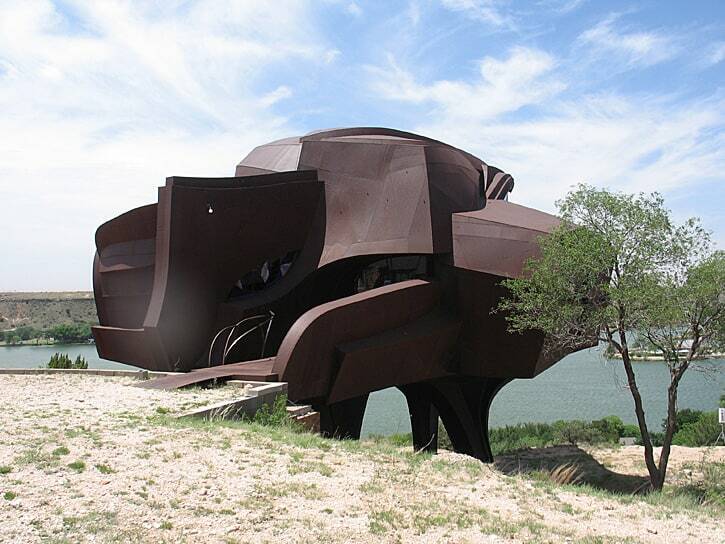 The Steel House overlooks Ransom Canyon, Texas. You’ll find a completely different category of architecture on the edge of nearby Ransom Canyon. The as-yet-unfinished Steel House, 85 East Canyon View Drive, designed by the late Robert Bruno perches like a gigantic extraterrestrial insect on a ridge outside Lubbock. Construction on the 110-ton blackened steel edifice was abandoned when the architect died of colon cancer in 2008, and its future remains unknown. 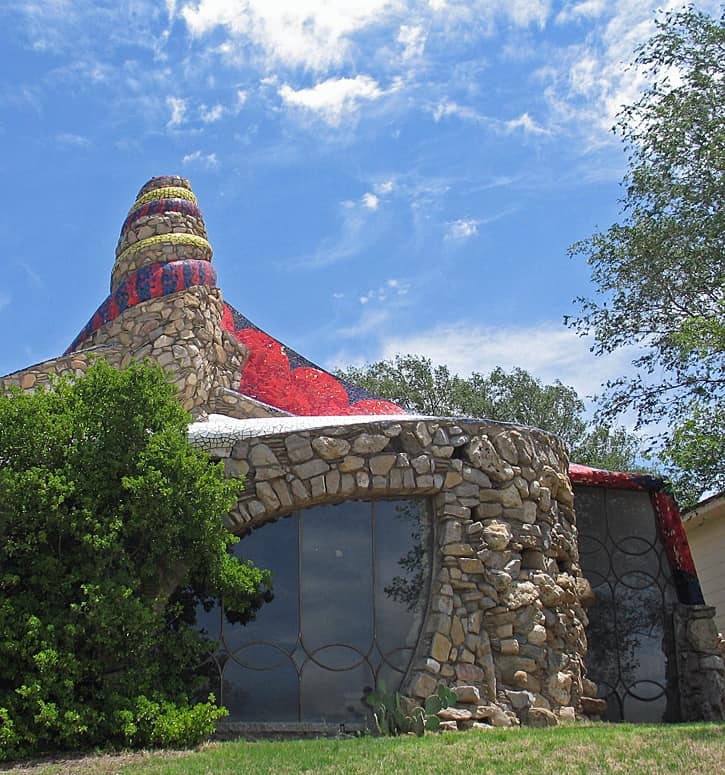 Rocks and mosaic tiles form the exterior of the Stone House, Ransom Canyon, Texas. Almost directly across the street is the Stone House, another idiosyncratic abode designed by Bruno (and never lived in). The influence of Spanish architect Antoni Gaudí is obvious in the mosaic surfaces and use of color. Both are privately owned, and neither is open to the public. Here's an insider tip: the 60th anniversary of Buddy Holly's death is February 3, 2019. That happens to be Super Bowl Sunday, so the crowds for the special events in Lubbock that day should be smaller than usual.